Showing results by narrator "Angelica Ng"
When we are younger, our bodies are more energetic and are able to cope with the toughest of conditions with ease. 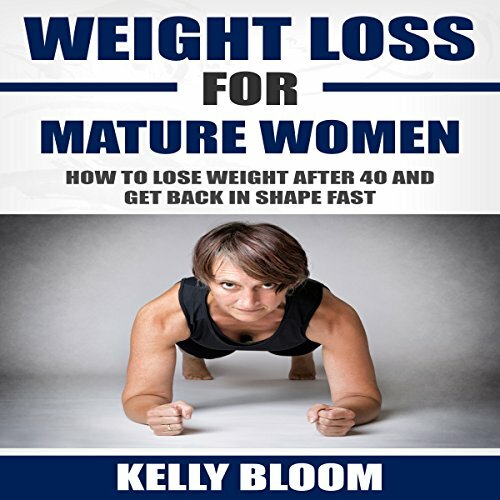 However, when we enter into our midlife, that is, around 40 or 50 years old, the effects of our choices start to kick in. The body, no longer able to withstand the demanding routine, starts to show signs of wear and tear. And the biggest and most dangerous manifestations of an unhealthy lifestyle are obesity and being overweight. 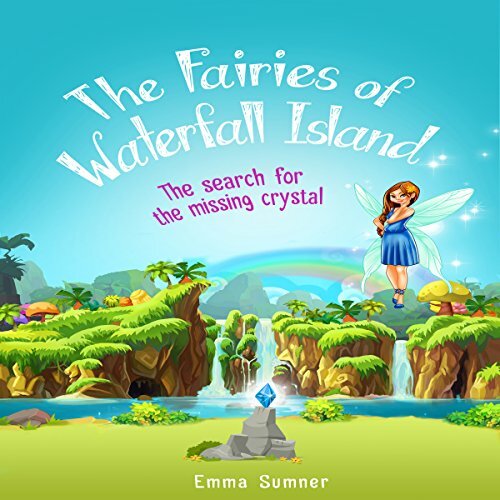 Waterfall Island is losing its magic and four very special fairies try to help. They find two humans to come along with them to help them discover what has happened to the missing crystal. They must travel across the land to meet the Fairy King and Queen. In order to make things right in the kingdom, they must first face the Evil Fairy. Will the story end as another happily-ever-after, or will it end in disaster? You will have to listen to find out!